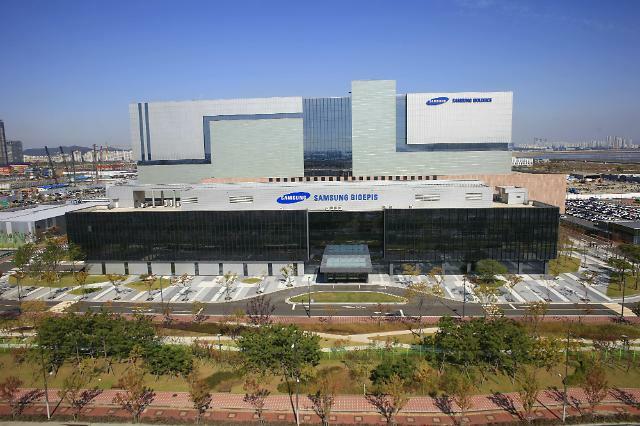 SEOUL -- Samsung Bioepis established a partnership with 3SBio, a Chinese biotechnology company, to commercialize a pipeline of biosimilar candidates in a fast-growing medical and drug market. The Chinese company will get rights to sell biosimilar candidates including SB8 for Bevacizumab, a medication used to treat cancers and a specific eye disease. The two companies will collaborate on clinical, licensing and commercialization in China. Bioepsis CEO Ko Han-sung said in a statement Monday that the tie-up would accelerate the presence of his company in Asia's biggest market. "By collaborating with 3SBio, which has capabilities in clinical trials, licensing and commercialization in China, we hope to enter the Chinese biopharmaceutical market steadily and expand our business." Bioepis will receive an advance payment and royalties. Financial terms were not disclosed. 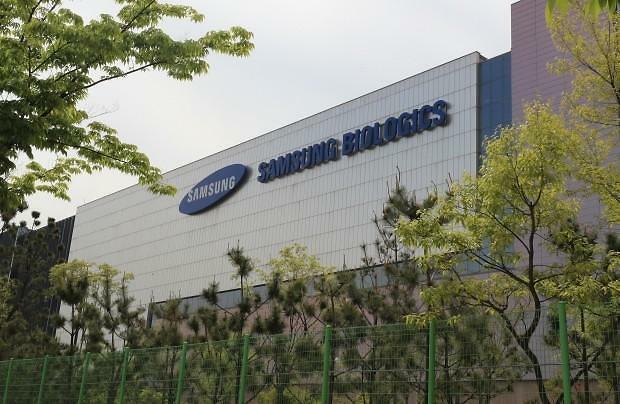 Bioepsis, known for Imraldi, an adalimumab biosimilar referencing Humira, is a joint venture with Samsung BioLogics, a bio company affiliated with South Korea's largest Samsung Group, and Biogen, U.S.-based pharmaceutical company Biogen.